As they do every year, the Occupational Safety and Health Administration (OSHA) listed the 10 most frequently cited workplace safety violations occurring in 2017. There weren’t any newcomers to the year’s listing of OSHA compliance except for the first-time top-10 entry: “Fall Protection — training requirements”, emerging as a result of OSHA’s new fall protection requirements. OSHA compiles this list every year on the basis of around 32,000 workplace inspections conducted by its staff. Fall Protection. There were 6,072 fall protection violations in the construction industry, down from 6,906 in the last fiscal year violating OSHA compliance. Violations pertained to failing to guard edges and open sides to prevent workers from losing their balance and falling. Hazard Communication. There were 4,176 citations in 2017, which is down from 5,665 in 2016. 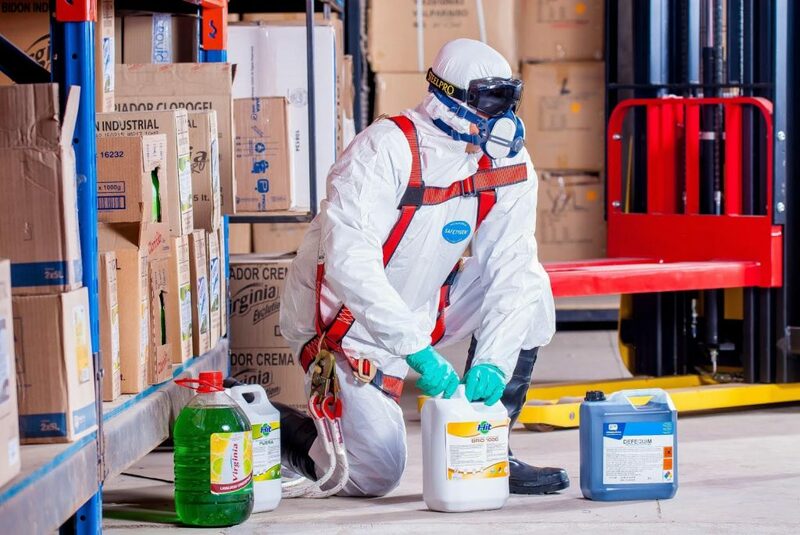 As per OSHA’s requirement, companies using hazardous chemicals must have a written hazard communication program. 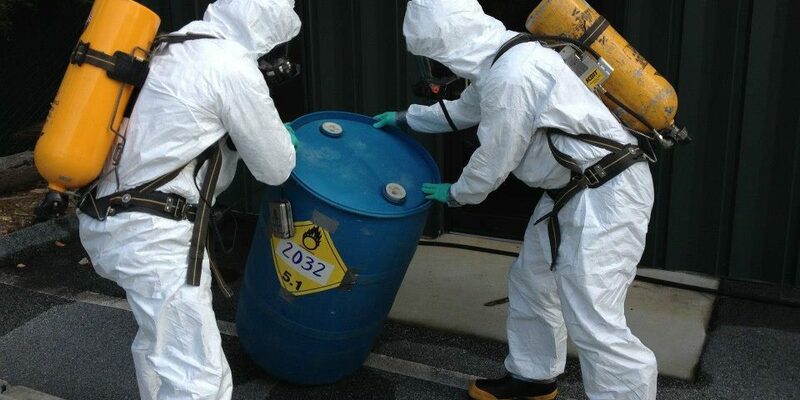 Labeling containers and providing safety data sheets and training to employees is mandatory. Scaffolding. Scaffolding violations in the construction industry in 2017 (3,288) were less than in 2016 (3,900). 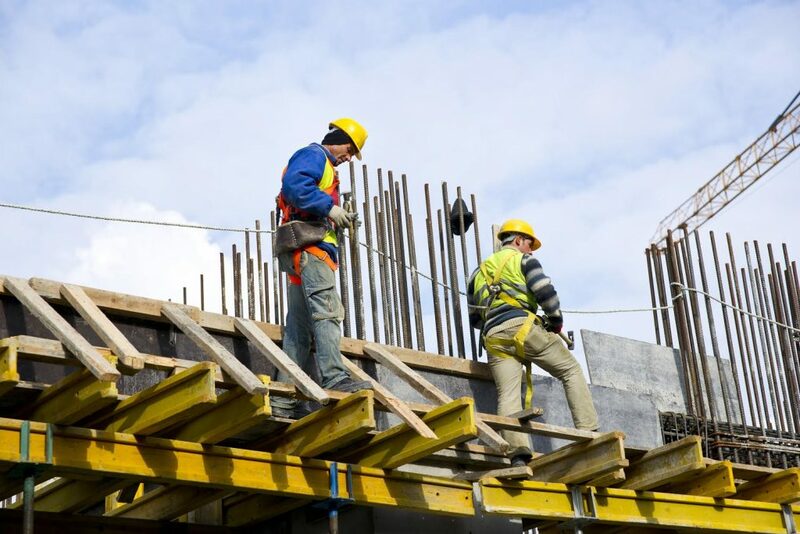 Safety violations with regard to scaffolding included issues with scaffold construction, employee access to scaffolding surfaces and lack of guardrails. Respiratory Protection. Violations fell by 476 to 3,097 in 2017 in this area. Those were on account of companies failing to have a written respiratory-protection program and failing to conduct required medical examinations for employees who use respirators. Lockout/Tagout. Violations have dropped by 529 to 2,877. 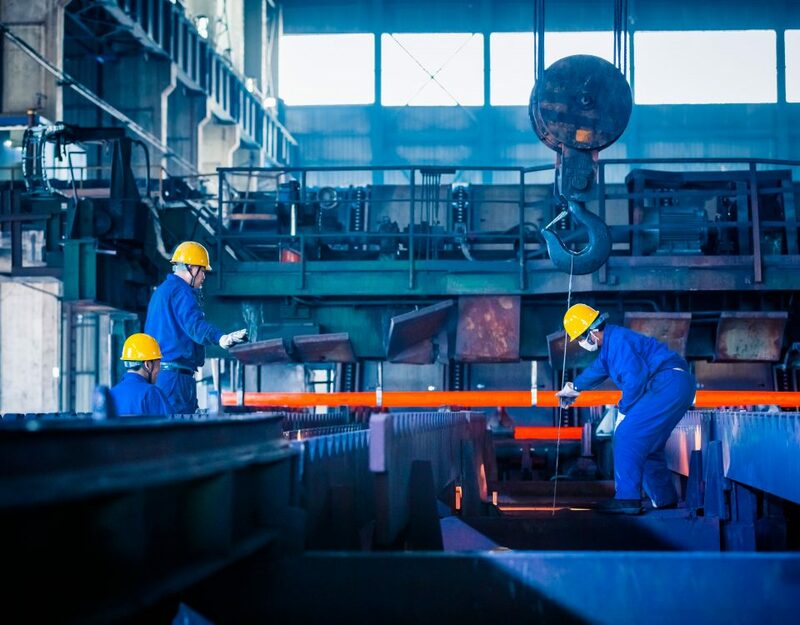 Lockout/tagout procedures are meant to safeguard employees when machinery starts up unexpectedly or when hazardous energy is released during maintenance activities. Failing to train employees or conduct periodic inspections account for many violations. OSHA fines violating companies differently depending on violation type ( fall, respiratory, etc…) but more importantly, fine accordingly to the activities and motivations in and around the violation. Is the company small? Is it a repeat offense? Was it a willful violation, a serious violation or any other type of violation? 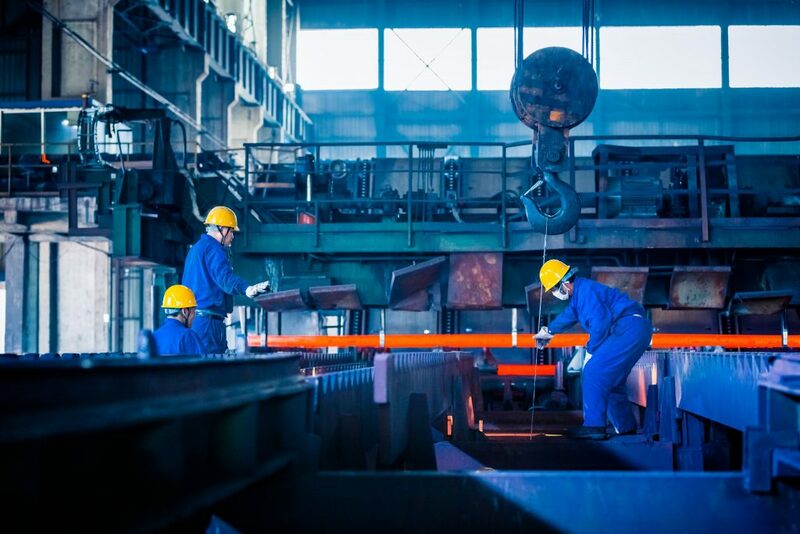 A violation is considered “willful” if the employer has demonstrated either intentional disregard for the Act’s requirements or total indifference to employee safety and health. A violation is considered “serious” if it resulted from a workplace condition that created a “substantial probability” of death or serious physical harm, or if this substantial probability of death or serious physical harm stemmed from “one or more practices, means, methods, operations, or processes which have been adopted or are in use, in such place of employment unless the employer did not, and could not with the exercise of reasonable diligence, know of the presence of the violation”. 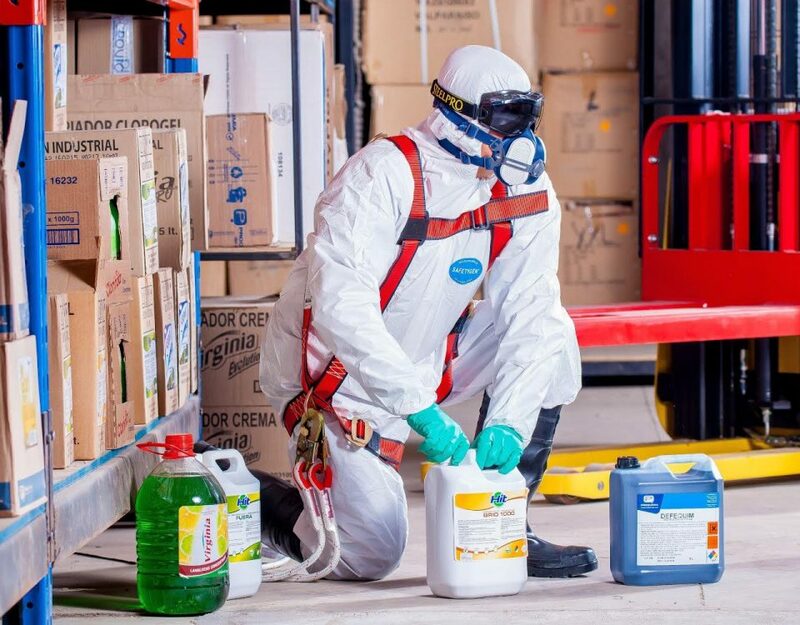 A violation is considered “other-than-serious” when the hazardous condition cited would probably not result in death or serious physical harm but may have a direct and immediate impact on the safety and health of employees. OSHA defines failure to abate as not bringing a previously cited hazardous condition, practice, or non-complying equipment into compliance since the last inspection. Repeated violation means the employer had already been cited for the same thing at least once in the last five years. 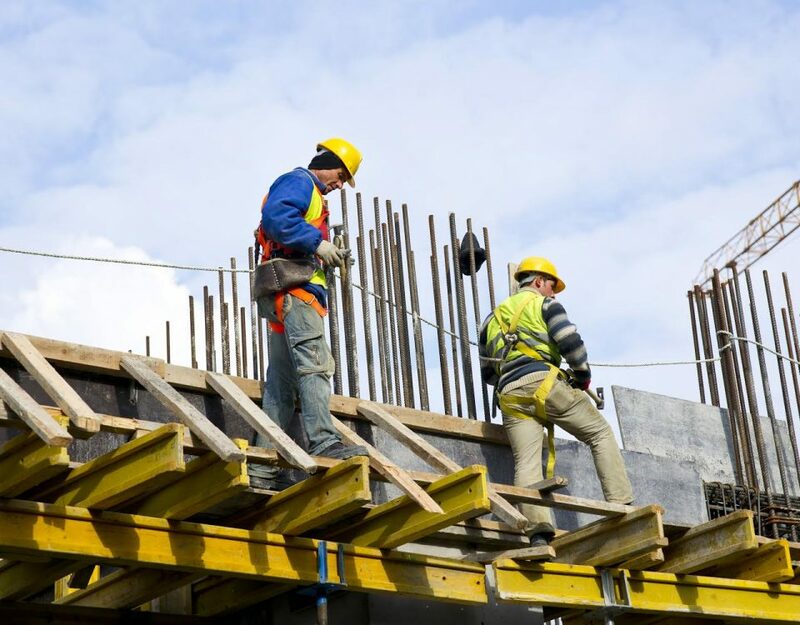 In a year, more than 4,500 workers are killed on the job and about 3 million are injured, even though employers are required by law to provide safe and healthy workplace conditions for their employees. It is important that your occupation or business has an OSHA safety certification. Go to the Certificate and Degree Programs page at osha.gov. Read certificate program descriptions specific to your occupation. Go to an OSHA-recommended website, and enter your zip code to search for an OTI (OSHA Training Institute) facility near you. Apart from the obvious benefit of saving lives and limbs, closely examining where you can improve your operations in these areas will also save you a significant amount of resources. Safety isn’t just about life, it’s also about money. That can be a lot of money, depending on the violation type.